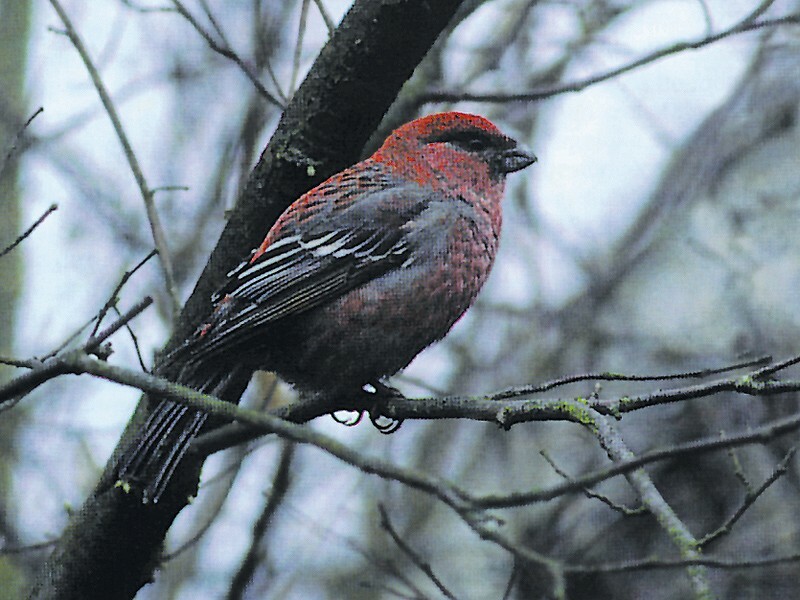 1996 24 March, Melissant, Dirksland, Zuid-Holland, male, photographed (G de Zoete; de Zoete & Meininger 1996; Dutch Birding 24: 96, plate 78, 2002). The record-influx into southern Scandinavia in the winter of 2000/01 provided several birders an opportunity to study this species closely. Some noted that several birds had very long nails (Jansen & Bouwman 2002). In museums in Scandinavia, also several specimens were found with long nails. With this in mind, the previously rejected record of 1996 was reconsidered by the CDNA. The CDNA is now of the opinion that the long nails of this bird should not preclude its acceptance as a wild bird. Annual Report 2001.